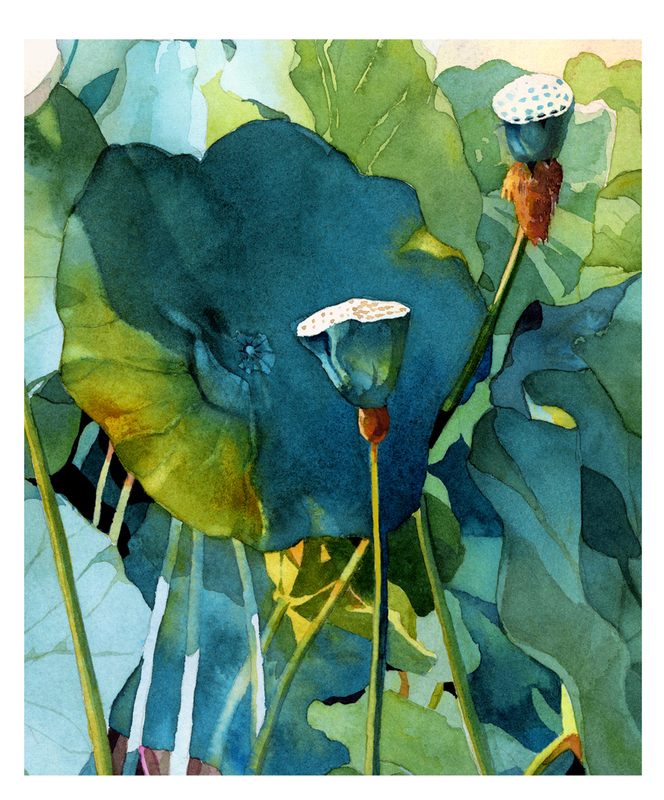 The Open Edition Prints are reproduced on watercolor paper using archival inks. The paper size of all the prints is 13"x 15"". The image area will vary depending on the painting's proportions. Each print has a white border and is signed.